Recently, (the last n years), some politicians and constituents alike have adopted an anti-immigration stance, and have employed fierce rhetoric in presenting their side of the issue. Often these speakers are also strongly against abortion. Somehow though, the confluence of the two issues, immigration and abortion, have been overlooked by parties in opposition to both. Reframing the debate could help. Life is precious, after all, and everyone newborn is an immigrant into our world. 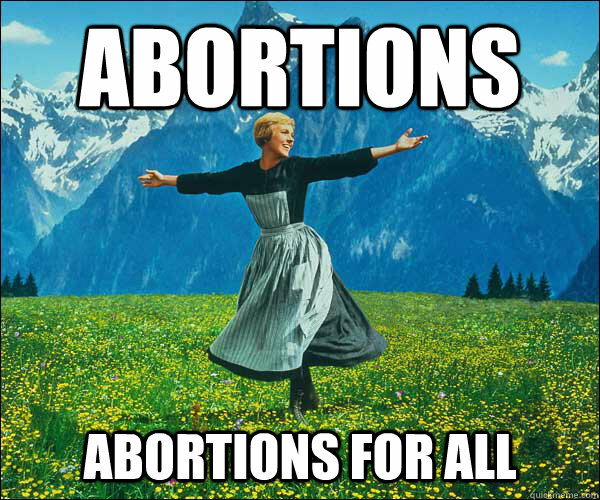 Where they come from, besides a woman’s uterus, is fodder for another debate, but they cross a border—several possibly—and find themselves free in a new state where they expect to be taken care of a little while (how long is also open for discussion) before they become fully functioning members of society. Neither newborns nor immigrants are demanding a vote immediately, though both demand a voice. People that see members of these groups may scream at them, agonize over how much they cost, wonder if testing them is beneficial (or for them, though that ship has probably already sailed when the home test comes back with a cross), suggest that we’re not prepared for them, and blame them for messes. Sometimes passersby think babies all look the same, and may notice similarities in the appearance of immigrants. For a time, these newcomers may only perform unskilled labor and be paid a pittance for it, though a child’s allowance is usually untaxed. And both often need to learn English. They die, too. Being deported is one thing, and being departed is a universal thing. All analogies end up being false, but I wonder if seeing the unborn as potential immigrants would cause some people to clamor for their legal status instead of going the other way for the immigrants we already have. Once we promote reasonable discussion over yelling, we can move on to debating why some people still think cats are better than dogs.